With these images, I took the concept, or technique I had been using for the first series of pictures and applied it to a different starting point. I tried a series of pictures taken from a moving vehicle, at night. 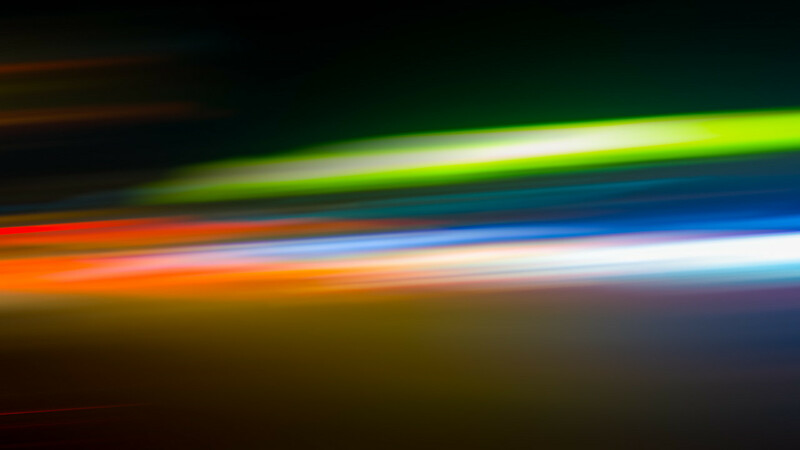 With a long exposure of a few seconds or more, you can get some interesting light streaks and colour combinations. 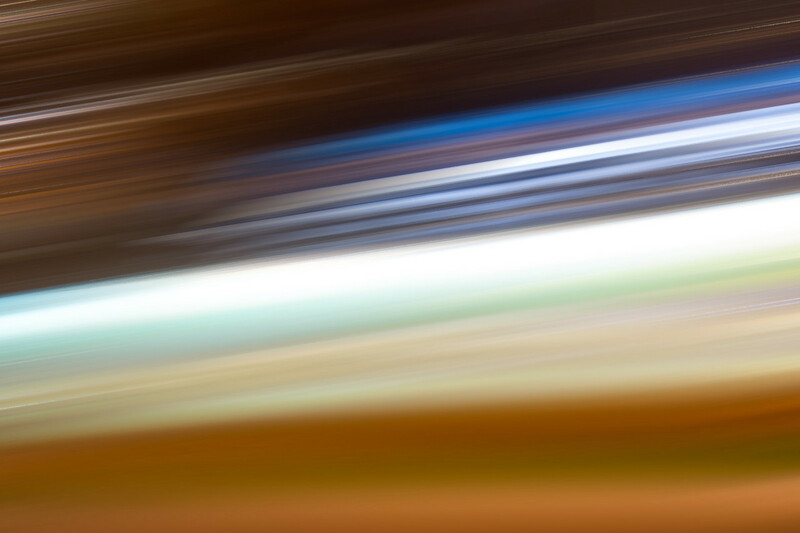 By applying the motion blur in Photoshop, it’s possible to enhance the colours, smooth out the motion and create an end image that is more pleasing to look at. What do you think of these and which type do you think is best?